Apex Legends Timeline: Is Apex Legends a Titanfall 2 Sequel? 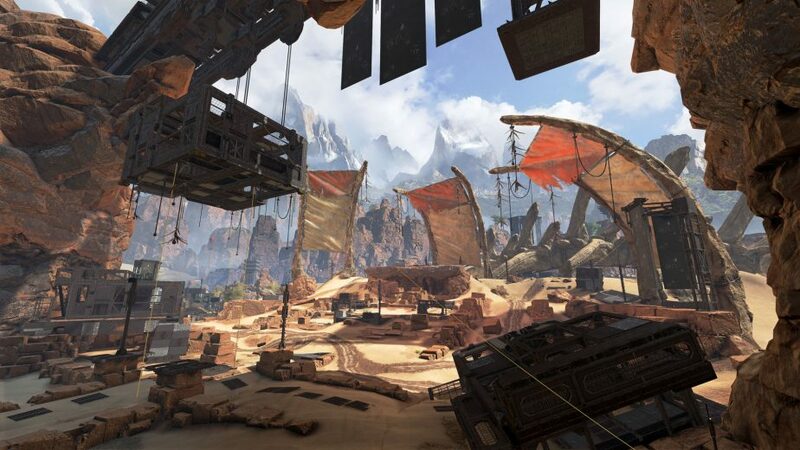 There is so much content for fans of Apex Legends to enjoy right now regarding the game such as checking out our tier list for the best and worst characters right now as well as the best weapons in the game. Of course, some players are wondering about where the game falls on the official Titanfall timeline. Is Apex Legends a Titanfall 2 sequel? Or, is Apex Legends a totally original game from developer Respawn Entertainment that has nothing to do with its previous titles. These are the questions that many players are wondering right now. Thankfully, that’s where we come in with the official answer to all of these questions. Without further ado, let’s dive right in and take a look. Is Apex Legends a Titanfall 2 Sequel? Let’s go and start with the most important answer of whether or not Apex Legends is a Titanfall 2 sequel. Yes, it is a sequel to developer Respawn Entertainment’s previous title but an indirect one. Basically, it takes place in the same universe and is after that game but isn’t necessarily the Titanfall 3 that most fans are hoping for right now. Instead, it is more of a spin-off game that just so happens to take place in the same universe and share similar elements. But where does Apex Legends fall on the official timeline for the series? If it isn’t a direct Titanfall 2 sequel, when does it take place? Well, thankfully, we have the answer to this as well. 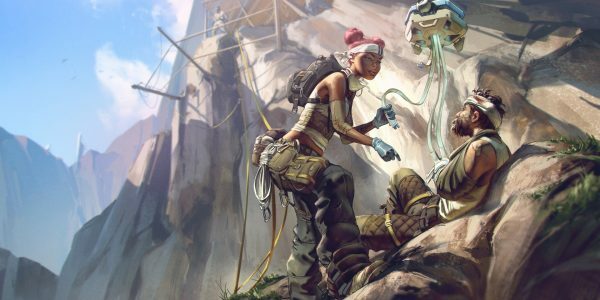 Apex Legends takes place around 30 years after the ending of Titanfall 2. While it doesn’t necessarily reference or even call back to that game, it is an indirect sequel of sorts. Instead, it’s best thought of like a spin-off in the series that features characters battling it out to the last person (or robot) standing. We’ll just have to wait and see if there ever will be a Titanfall 3.